It’s a much debated topic. 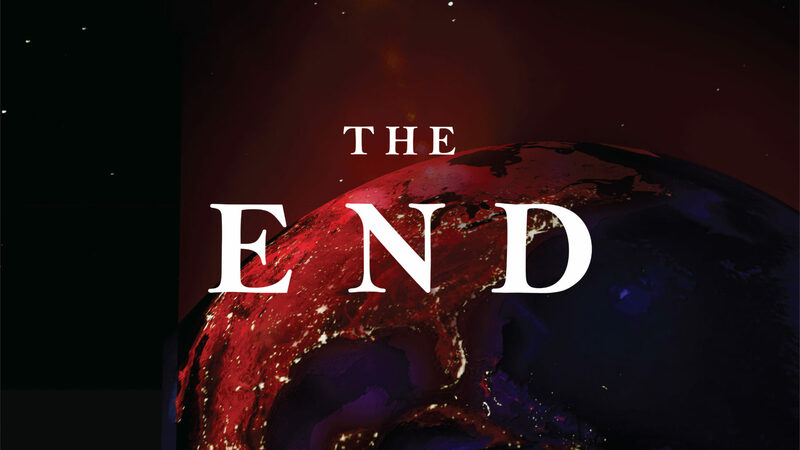 This series is all about unpacking the End Times in a way that is accurate and relevant to our life today. May 20, 2018 Wake Up!